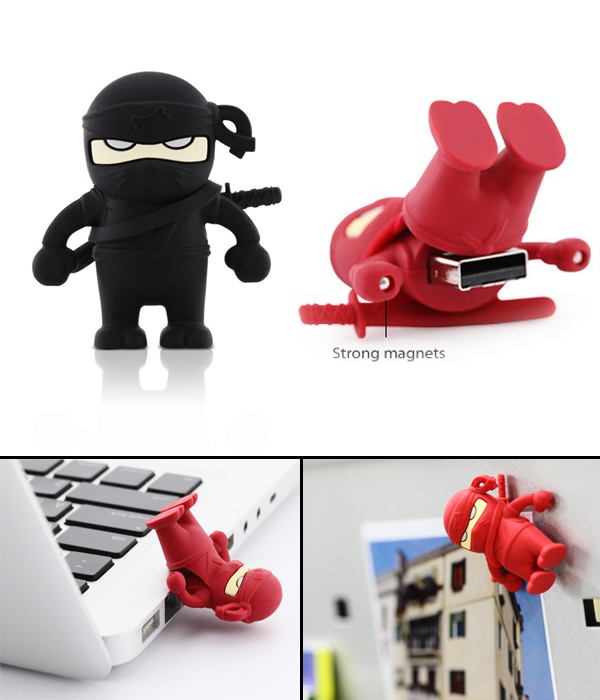 Keep your files, documents, and secrets safe with these cute and adorable Ninja USB Flash Drives! Now you can go to sleep at night knowing that all of your data is safe and secure with these ninjas. Not only are they amazing at data storage, but the hidden magnet under the hands of these figures make for sneaky hiding! Find any metallic surface and hang these Ninjas so that they are out of reach from anyone who shouldn’t know what’s in your files! After all, who really wants to fight a ninja? Grab an empty, clean soup can, and stick the crayons on to the can using glue dots. Make it simple by first glueing one crayon and then working your way around the can. The glue dots should be enough to hold the crayons in place. Finish it off with a decorative ribbon and you'll have yourself a stunningly colorful utensil holder. The best part is that you can put your craft to use in a variety of ways. Put utensils in them, or put flowers in them to make a cute centerpiece. 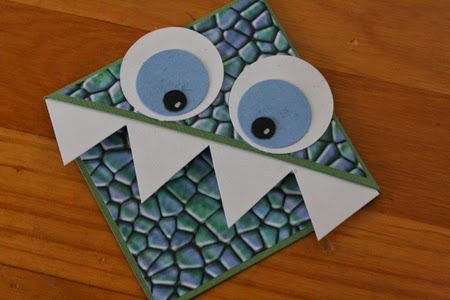 Or use it to add an extra bit of cuteness to your kid's craft area. Or turn it into a gift for a teacher by filling the can with little goodies and packaging it in a cello bag. The possibilities with this creation are endless. Tennis balls aren't just great for outdoor use on the courts, but they also make for a great indoor wall hanger! 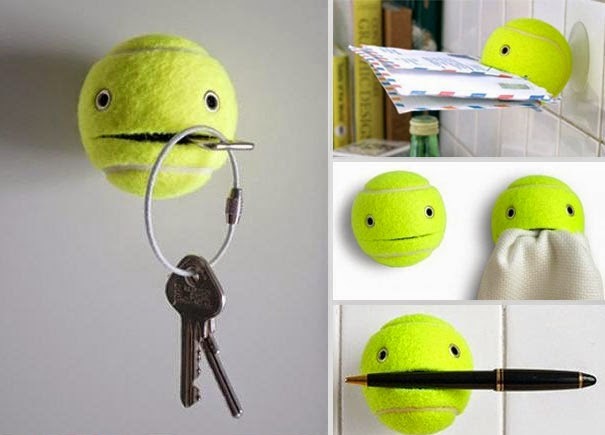 You can customize your tennis ball however you like and make a slit in the middle of the ball to form a smile, which doubles as the place where you can hang whatever you like! When you're done, grab a suction cup and attach it to the wall with your personal tennis ball hanger. Check out the image below for some examples and get creative! Check out this interactive goal list that you can make all by yourself! 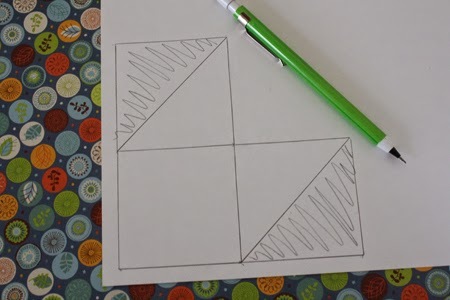 Grab a sheet of poster board paper, some sticky notes, and draw some boxes to fit those notes. Once you finish a task, take off the note and move all the other one's down. 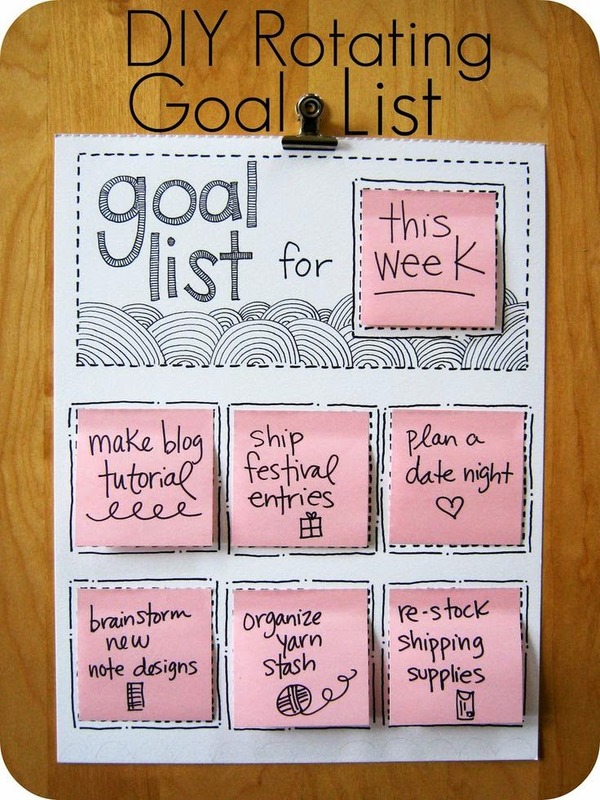 This way, you'll be excited to finish your daily, weekly, or even monthly goals and keep track of your productivity! Tired of your dog eating your sneakers and shoes? 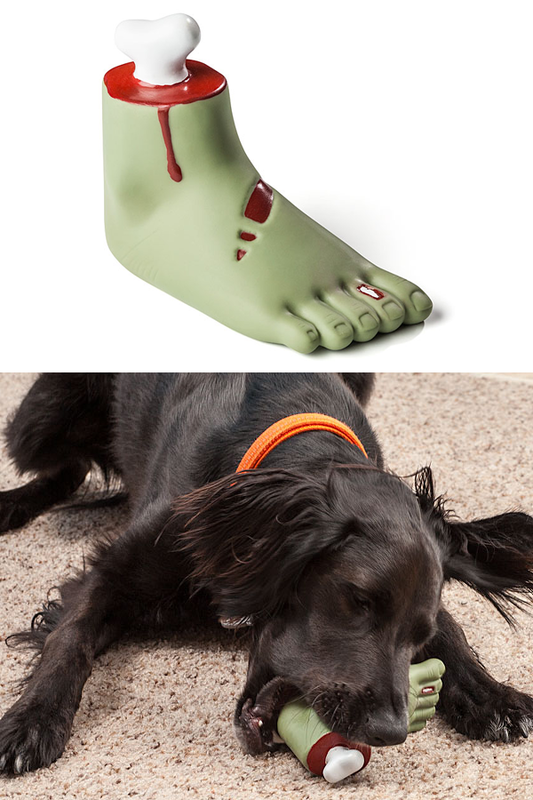 If so, get this Zombie Foot Dog Chew Toy to keep your pup distracted and entertained. This way, if there ever comes a time where zombies take over the world, your dog will be more than prepared to help you fight them! And if that day never comes, at least your shoes will be safe. 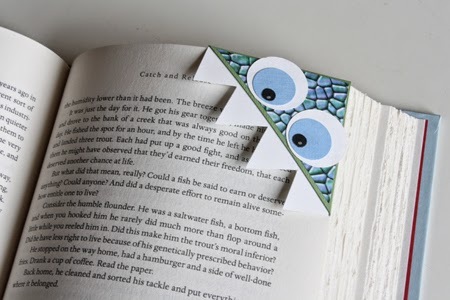 When cuteness meets function, you know its something great and these corner page bookmarks are the ultimate mashup of cuteness and function. 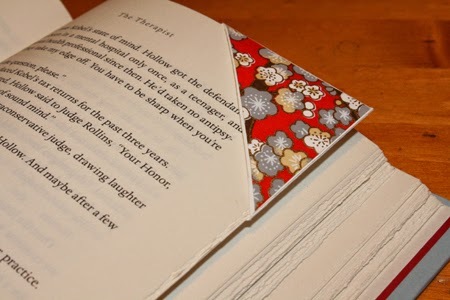 They are a delight to use as bookmarks and what will bring more joy is knowing that you made them yourself. 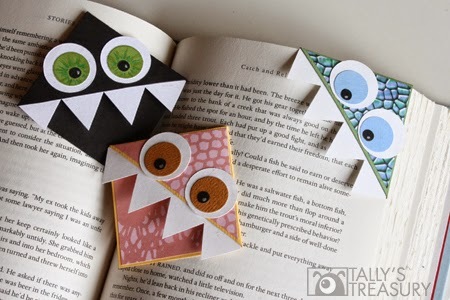 Take a look at the easy to follow instruction written up by Tally's Treasury to get your own cheap-to-make corner page bookmarks! 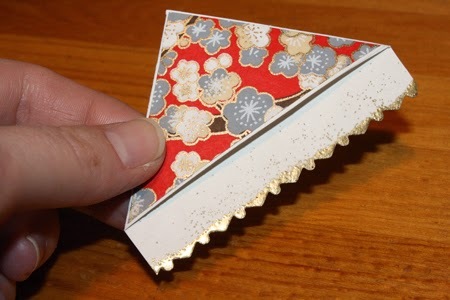 Transform a card stock into something amazing! Add googly eyes and monster teeth to your liking! Save your page with something cute you made yourself! The decoration is really up to you. No art talent needed but its a fun project for exploring any art talent you may have! Check out the full tutorial on Tally's Treasury. It’s that time of year again. A simple glass of water is never enough to quench your thirst in this heat. Fight the heat with whimsical and fun ice cubes. 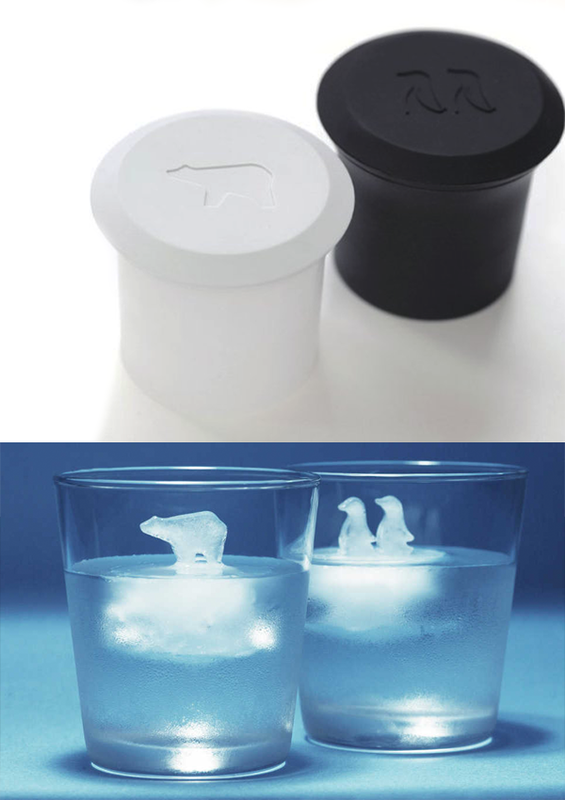 Grab these ice trays and ice molds and throw something cool (in more ways than one) into your drink. The even cooler thing is that most of these trays are made of flexible silicone, so they are great for molding more than just ice. So throw in your jello, chocolate, or even bake in the silicone trays to get your favorite designs across a variety of things. 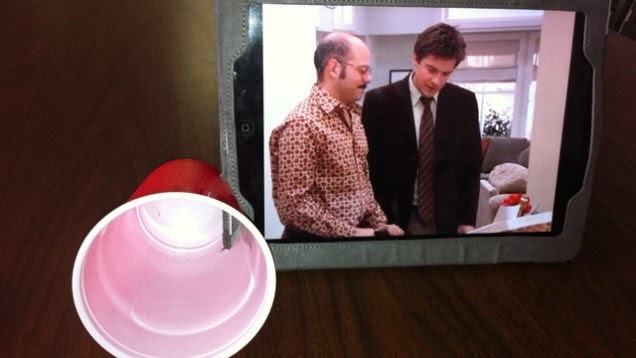 Some of the best ways to cheat life are the simplest solutions to daily problems, like this plastic cup speaker for your iPad! All you have to do is make a small cut into a 12 ounce plastic cup, slide it into the speakers of your iPad, or any other tablet, and you have yourself a mini sound system! It’s summer time and you want to try something new in the kitchen. Why not experiment with your ice cubes to make some of the most refreshing and interesting drinks for your summer days? Check out the following video by “insert name” to see what you can do with your ice cubes. If you thought the heart shaped cubes were kinda cute, go ahead and grab a Heart Shaped Ice Tray from Amazon for only $7.95! Check out this short video on how you can easily turn a bunch of empty boxes that were initially garbage, into a beautiful organizer for your desk. What’s cute, useful, and helps you whip up the fluffiest and lightest batter? Kitchen Kong! 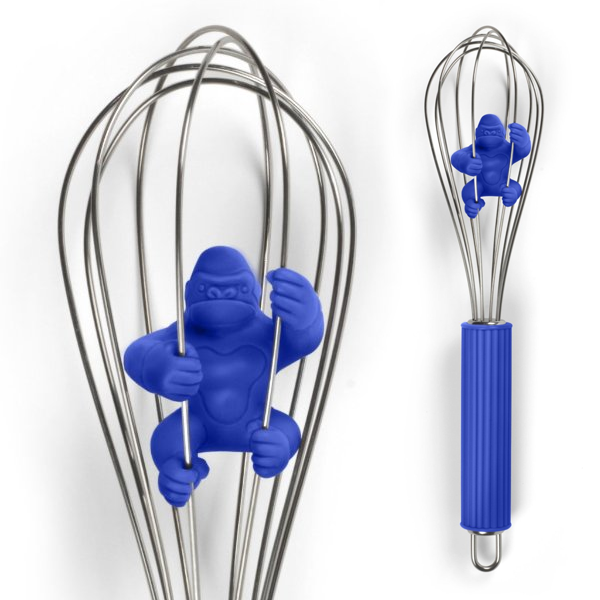 Not only will you have the perfect batter, but with this little dude by your side, you’ll enjoy taking the time to whisk your eggs to perfection. Sometimes the simplest items hiding in your kitchen closets can become the foundation of a quick and creative idea! 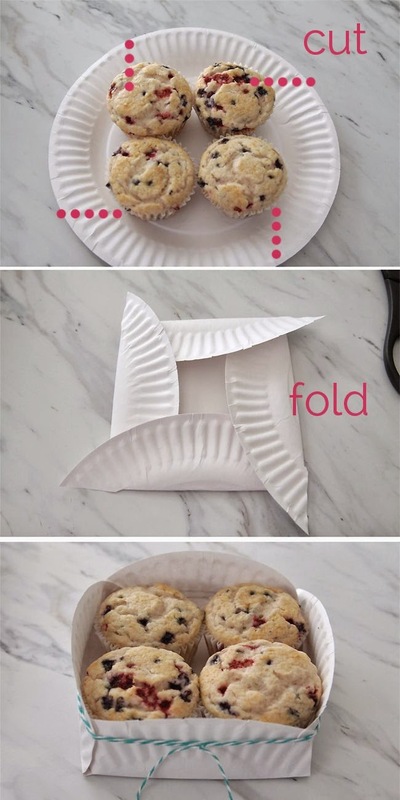 Check out this image below to see how you turn a paper plate into a cute and fancy little gift box to share your baked goods in a thoughtful way! You can't serve a cupcake without the perfect frosting on top. We know it seems difficult to do, but that's why we're here! Follow these quick and simple instructions from iheartnaptime.com for the frosting that you deserve. 1. Cut off the tip of the bag and place the frosting tip and the base of the coupler inside. Screw on the top of the coupler on the outside of the bag. 2. Fill the bag with frosting about half way and place a rubberband on top to hold the bag in place. 3. Hold the tip above the middle of the cupcake and squeeze out the icing to form a star. 4. Raise tip slightly and form a tight circle around the star. 5. After completing the first circle, move the tip back toward the center and go around to make a second circle around the inside edge of the first circle. 6. Slowly pull the tip away at the center of the cupcake. Have you ever wondered why chocolate chip cookies can be chewy, crisp, soft, flat, thick, cakey, greasy, bland, flavorful, moist, or crumbly? 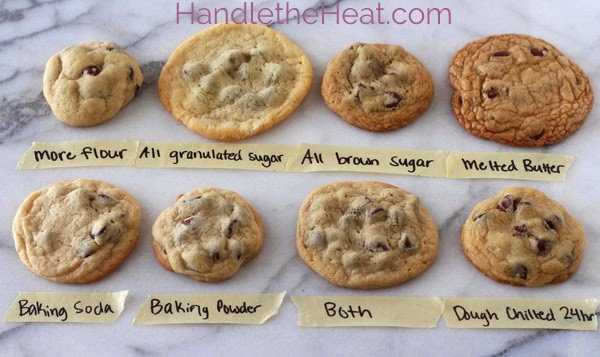 This handy guide from Handletheheat is the ultimate guide to getting that desired chocolate chip cookie. Head on over to their site to read up on their guide.